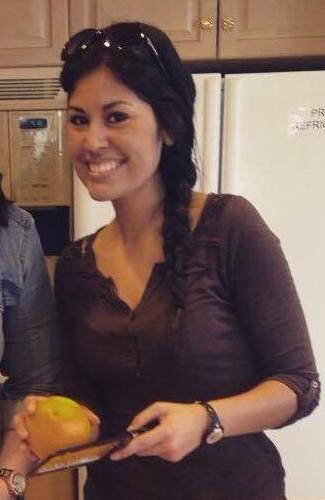 Olivia Salgado has been a steady presence around Christ Community Church since 2011. The Columbus State grad teaches elementary school, is an avid runner and possesses a lovely singing voice – all skills she puts to use in serving at CCC. What ministries do you serve in? I serve on the Worship Team and Communion Team, and I recently began leading worship in the Kingdom Kids ministry. In the past I've been involved with Run for God (a LifeSchool class) and the Young Adults ministry (before it was called Arise). How did you get involved on worship team? I've been singing in the church for more than 10 years, on and off. I began doing worship ministry at CCC through Young Adults about four years ago, because there was a need and I had taken a break from worship for a couple of years. It was time to start using my time and talents for the Lord through that ministry. Then, after my time leading YA worship ended, I began singing on Sunday mornings. What do you enjoy about serving on worship team? I love the community on Worship Team. It is incredible to be a part of a group that genuinely loves the Lord and loves one another intentionally and authentically. We pray for each other. We challenge each other, both musically and spiritually. We all have a common purpose of being a vessel for the Lord to use in whatever ways He chooses. What’s one of your favorite memories from serving at CCC? My favorite memory would have to come from when I helped lead Run for God. 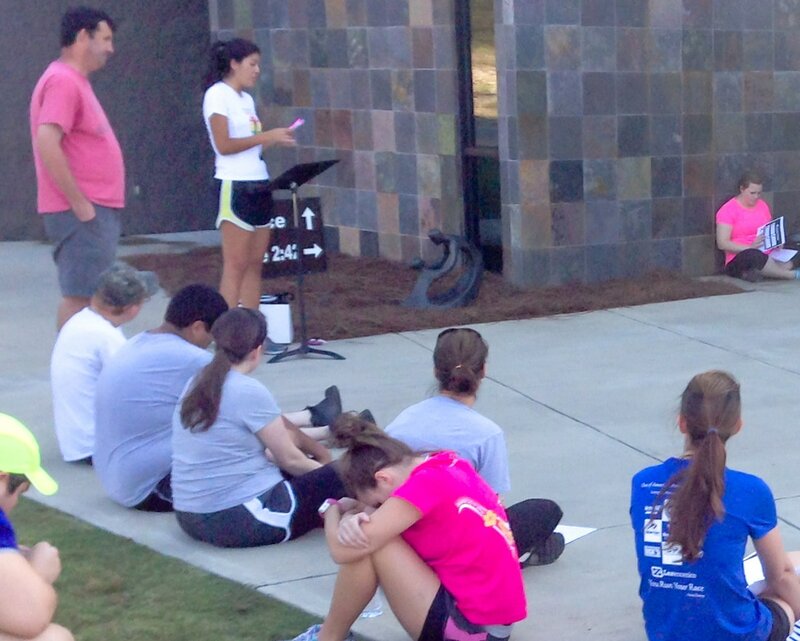 The study was a mix between a Bible study community group and training for a 5K. The first time we did this class (more than three years ago), we had over 40 people participate in the race at the end of the class. Throughout the 8-10 weeks of training, we had become a community, encouraging each other in Christ as well as in a healthy lifestyle of running. After I finished my race, I stood at the finish line until our last runner came in. The joy I felt knowing how hard everyone worked to get there was incredible. We all had our "Run for God" T-shirts on. To know that everyone in our group was running for the glory of God was so powerful! I would say just do it! The Lord has given us all talents and gifts. It is our honor to use them for His glory. One of my favorite quotes says, "What a great privilege we have been given by God to be able to spend our lives giving away His love” (Don Lessin). Also, the community, love and joy you get from serving others is overwhelming.